What is Neutramist Helmet Freshener? 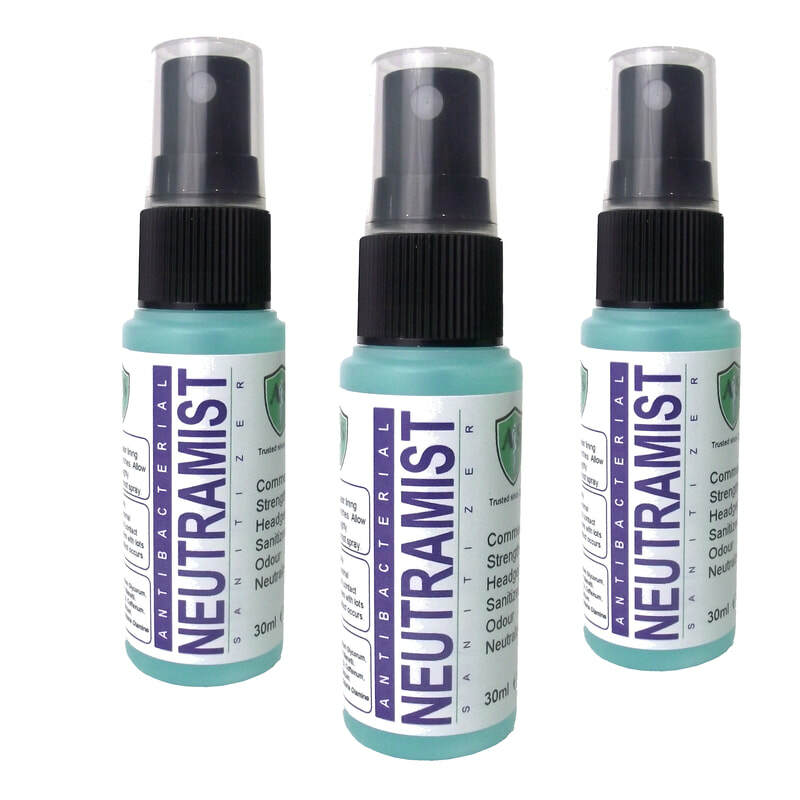 Neutramist helmet freshener is a fast drying antibacterial sanitiser for treating the helmet lining of almost any type of protective safety helmet. It quickly gets rid of that musky odour that builds up over time by acting on the cause of the problem rather than by simply masking it with perfume, like some other products do. This helmet freshener leaves your helmet, hat or other protective headgear with a pleasant non-gender specific neutral freshness that feels like you're wearing a new helmet. It consistently scores highly with fraternities such as motorcyclists, equestrians, cycle helmets, winter sports helmets, horse riding hats, aviation helmets, security helmets in fact, almost any protective safety helmet. Purchase Neutramist helmet freshener / sanitizer direct from Ahead Solutions with discount on multiple bottles. Why do people like Neutramist? If you look at Neutramist Helmet Freshener reviews you will see that people like how effective the product is and also the pleasant neutral freshness that it leaves. People also tell us that they like the size; the handy 30ml bottle fits nicely into tank mounted bags, back boxes, rucksacks and even pockets.